Beall Barclay & Company, PLC Member Mike Carroll has been named to the Arkansas 200, an Arkansas Business special publication listing 200 Arkansans who influence the way we live, learn and do business in the state. Carroll is profiled in the inaugural edition of the Arkansas 200 in the Economic Development section of the list. For the past 40 years, Carroll has worked in the accounting industry specializing in family-owned businesses. His firm, Carroll Taylor and Frye, merged with Beall Beattie and Thompson in 1990, creating what was then known as Beall & Company. Over the years, Carroll has been instrumental in growing the firm and creating its culture. He currently serves as Vice Chairman of the Arkansas Economic Development Commission, Chairman of the Transformation Advisory Board and is President Elect of the Arkansas Society of Certified Public Accountants. Governor Asa Hutchinson named Carroll as part of his transition team after his election. 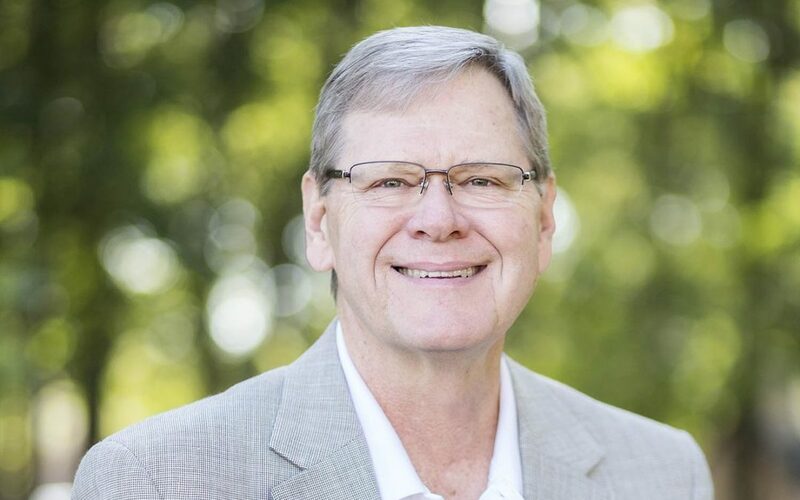 Carroll has also served on the boards of Ouachita Baptist University, the Fort Smith Chamber of Commerce and the United Way of Fort Smith Area. “We looked for influencers making an impact in multiple professional and non-profit endeavors at the local, regional and state levels. We have a mix of people who are giants in their industry, those operating behind the scenes to get deals done, emerging business and political leaders and folks involved beyond their chosen profession,” said Arkansas Business Special Publications Publisher Christopher R. Bahn.